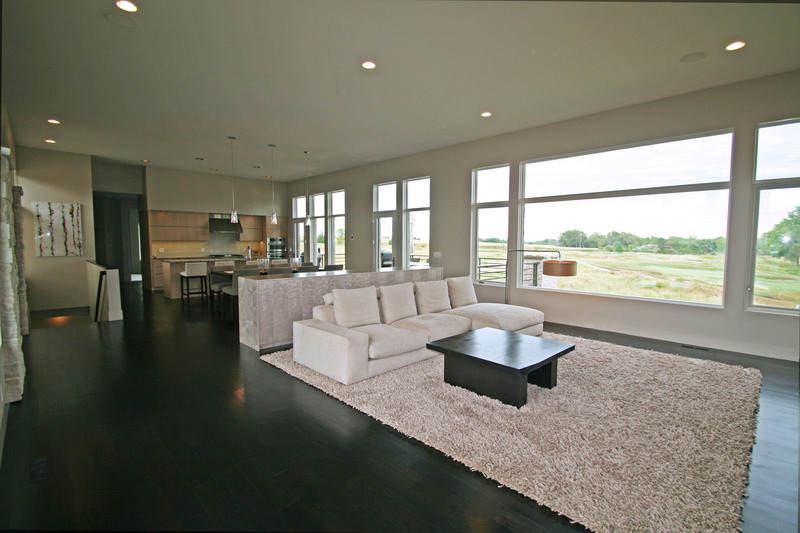 Other real estate agents might think they are only as good as their last sale. The Red Door Realty team believes we’re only as good as our last deed. That’s why our broker-associates happily donate a portion of every sales commission to a charity that is near and dear to them. Red Door Realty thinks the season of giving is year-round. This practice is unique, and it’s something we’ve weaved into the foundation of our business model. Our team is dedicated to helping communities and causes achieve greater success. From funding medical research and disaster relief to community economic development, our team believes benevolent giving is the key to sustaining a good and just society far into the future. 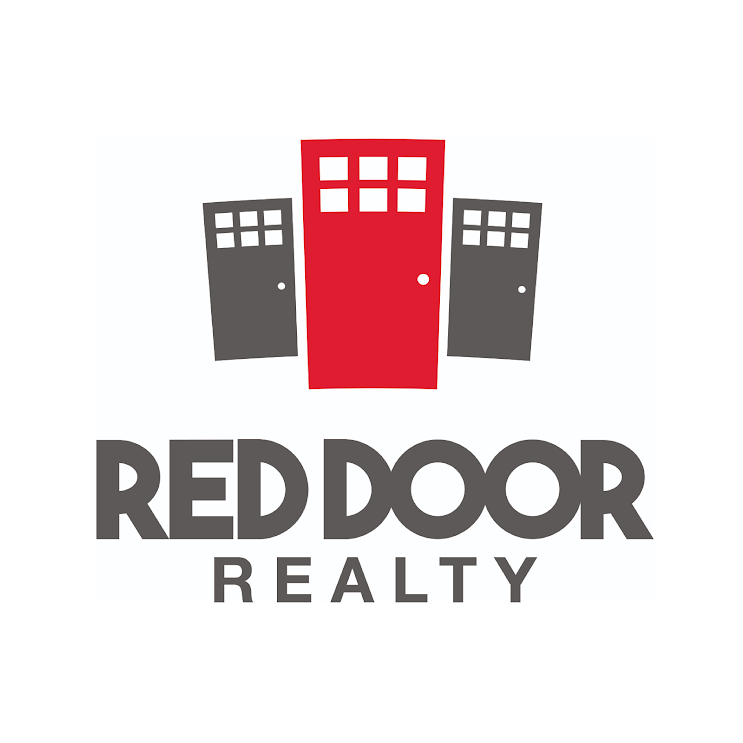 Contact us to learn more about how your listing with Red Door empowers others. It’s amazing how a simple conversation provides people with a true sense of what we’re all about and the genuine value of choosing Red Door. We look forward to giving you our very best! Know a charity that deserves some love? Share a little bit about them with us on our contact page. The more we know about what’s important to others in our community, the better we can partner to do greater deeds together.